TAG Heuer is excited to announce a partnership with Enjoy, a startup company founded by Ron Johnson that specializes in home delivery and tailored set up for tech products. 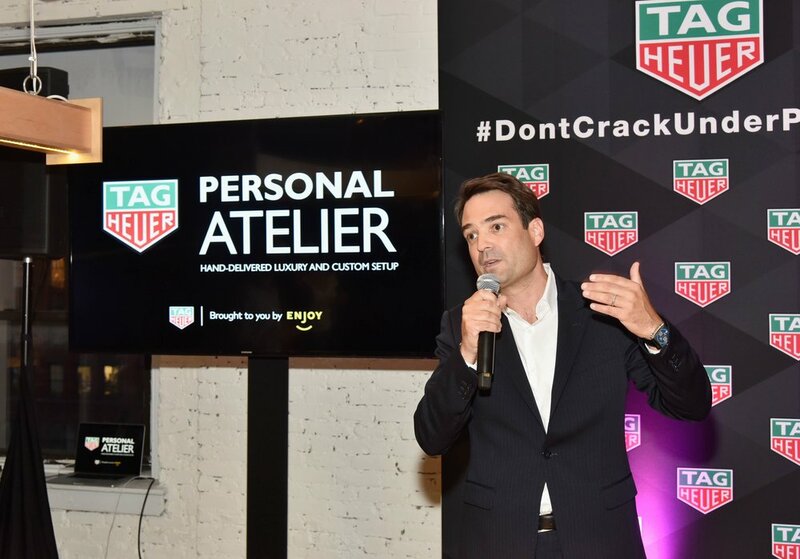 Together TAG Heuer and Enjoy are launching ‘Personal Atelier’, positioning TAG Heuer as the first luxury company and watch brand to launch specialized delivery for its customers. TAG Heuer and Enjoy have established a partnership that pays homage to the traditional craftsman studio by offering customers who purchase a Connected Modular 45 smartwatch from tagheuer.com the opportunity to have the watch hand-delivered, set up and personalized in the same day. Personal Atelier complimentary service creates a new paradigm of home delivery, as it allows the online customer to receive the level of personal attention one would expect from a luxury brand delivered right to their doorstep. 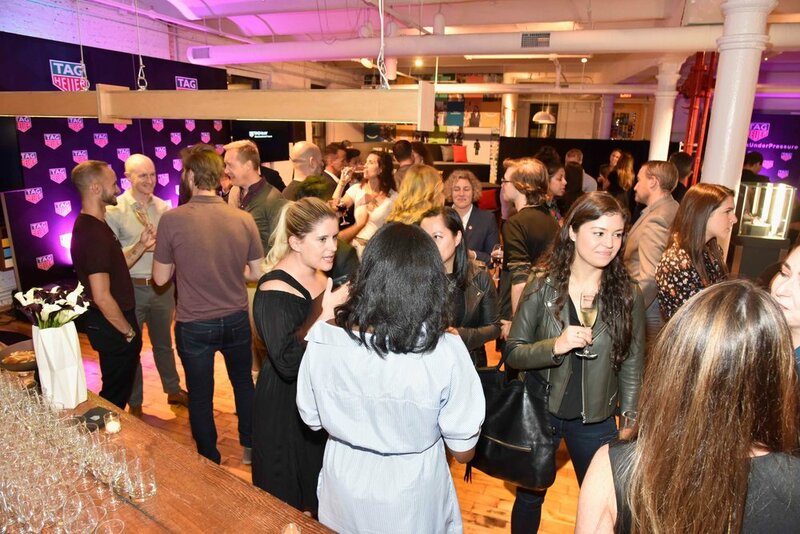 Founded by Ron Johnson, former senior vice president of Apple Retail, Enjoy is reimagining the delivery experience for consumers who shop online for luxury and tech products. Enjoy partners with premium brands, such as Sonos, AT&T and Eero, to offer free hand-delivery and setup assistance from friendly, well-trained Experts. “Partnering with Enjoy will provide unparalleled customer service to the TAG Heuer customer and we are ecstatic to be able to offer such personalized care,” said Kilian Muller, CEO of TAG Heuer for North America. “TAG Heuer has always been at the forefront of innovation and we are proud to be the first luxury company and watch brand to partner with Enjoy”. Personal Atelier launches in New York on Tuesday, October 3, 2017. To use the service, online consumers will purchase their Connected Modular 45 on tagheuer.com and select Personal Atelier as the delivery method at checkout. Enjoy is available in ten cities throughout the United States and will expand to 25 cities by the end of 2017.